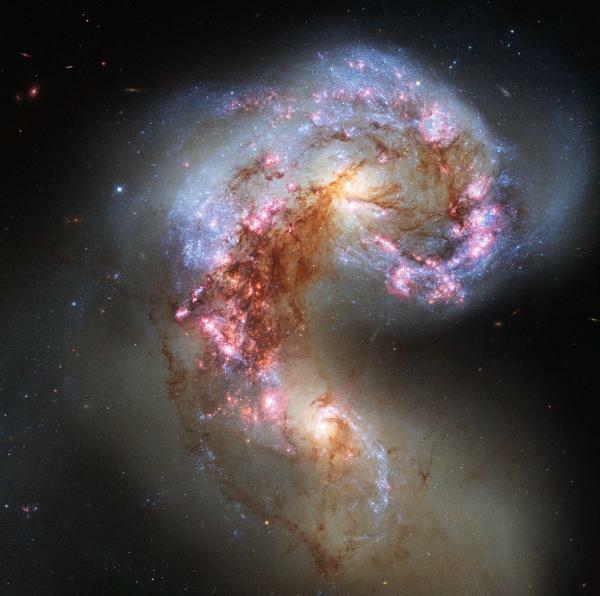 January 8, 2019 – Galaxy mergers—in which two galaxies join together over billions of years in sometimes-dramatic bursts of light—aren’t always easy for astronomers to spot. 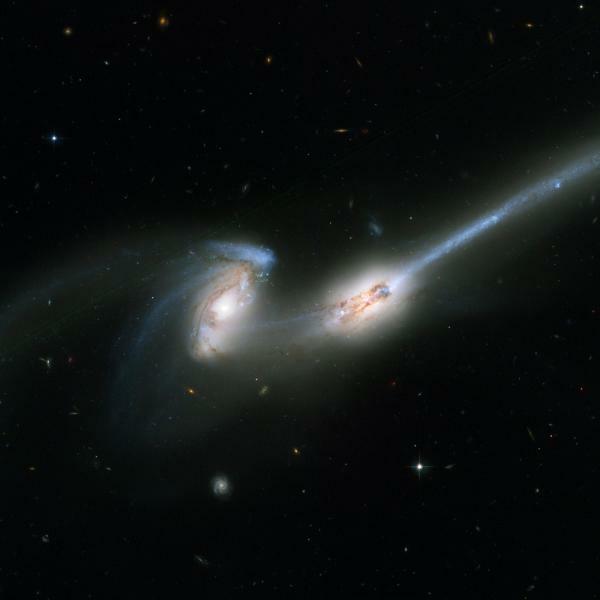 Now, scientists from CU Boulder have developed a new technique for finding these cosmic couplings. She presented her group’s findings January 8 at a press briefing at the 233rd Meeting of the American Astronomical Society in Seattle.